hi! 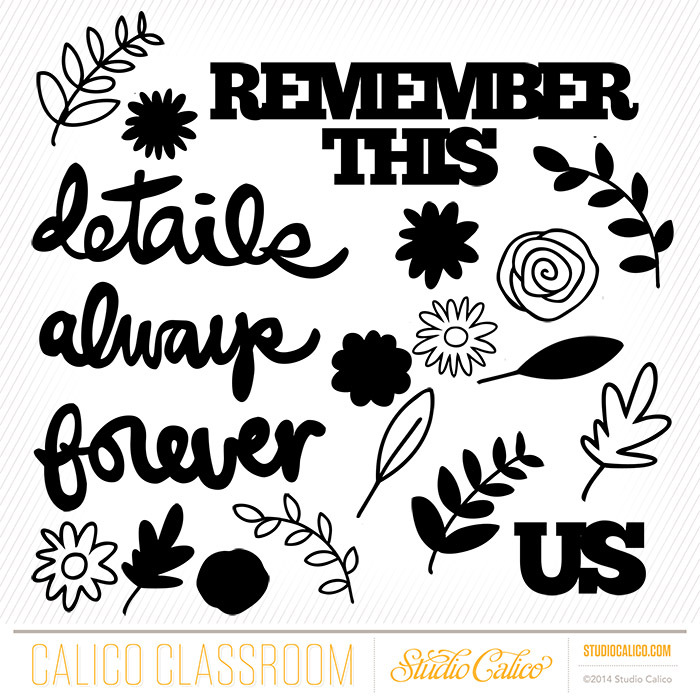 i'm back to share some information on the latest class for the mini book mini workshop series at studio calico. 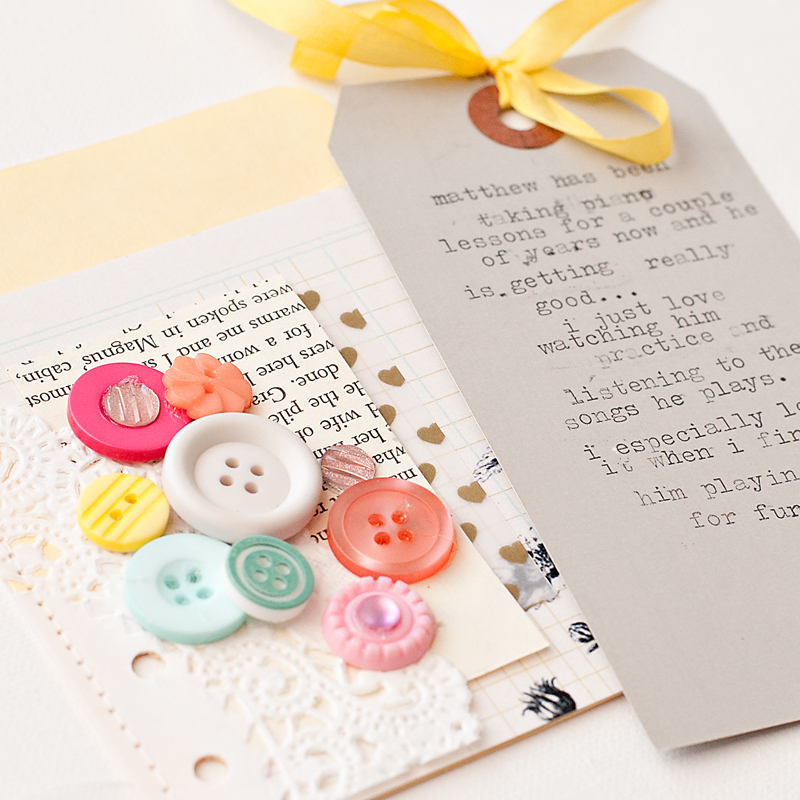 for this latest instalment, we have a class taught by talented maggie holmes! 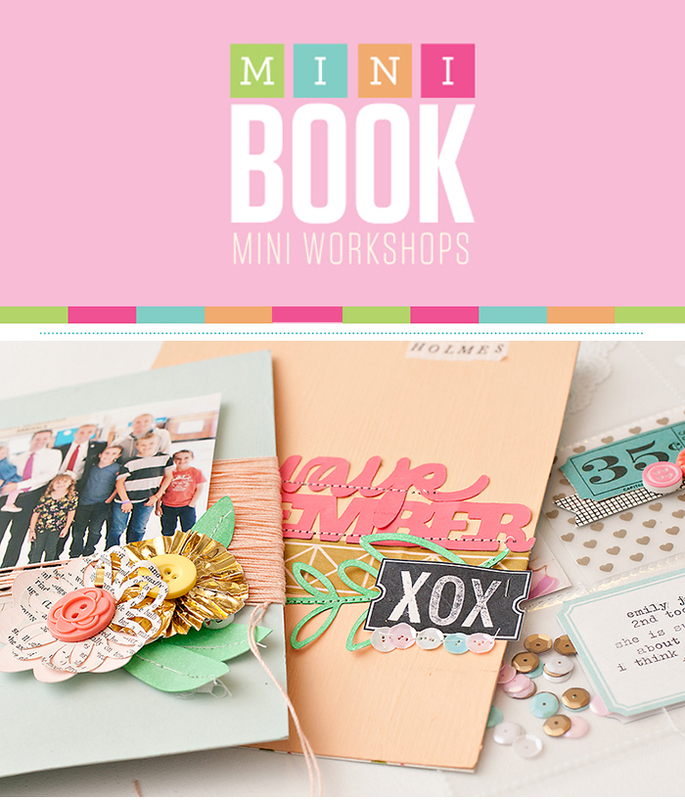 in this class, you will learn how to create your own diy album with a mixture of different page bases including chipboard, page protectors, old book paper, envelopes and more. 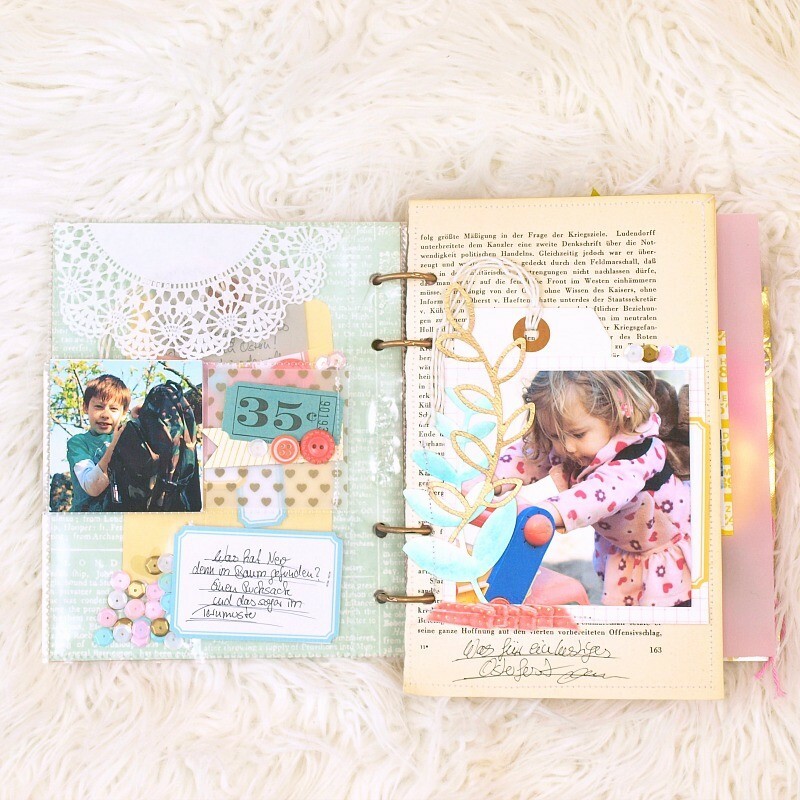 if you love maggie's scrapbook style and her beautiful mini albums, you will not want to miss this class! 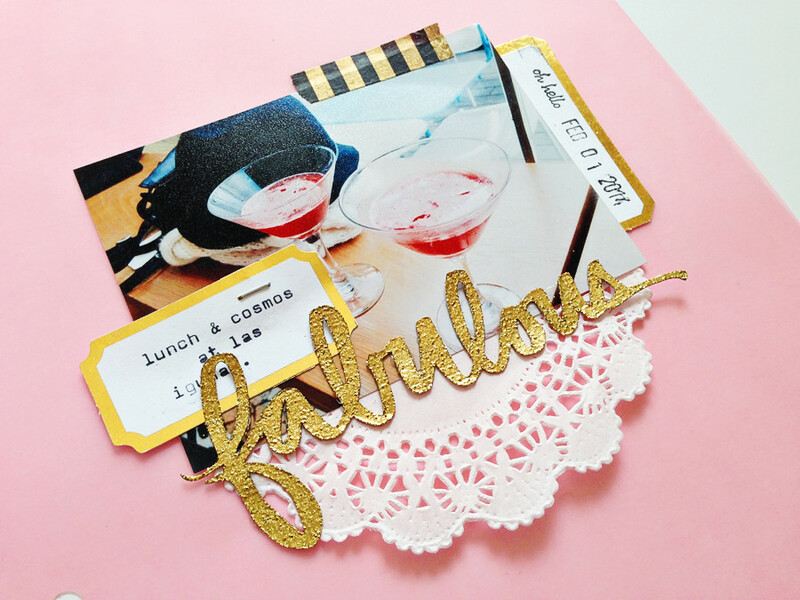 check out some of the sneaks of her beautiful album! and some of the pretty albums from the class participants! here are some of the digital extras you will be getting when you sign up for these class.